House for sale with a Minimum Lot Area of 115sqm and a Gross Floor Area of 113sqm. 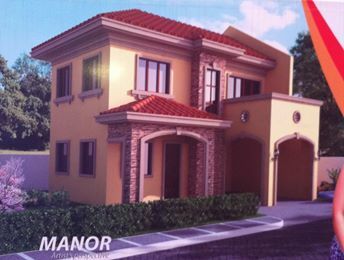 ( including balcony, porch, carport and patio) Minimum Lot Dimension is 11.5m ( L ) x 10m ( W ). Has 3 Bedroom with a Master's Bedroom and has also 3 Bathroom.Terms of Payments is payable up to 18 months to pay without interest for the Downpayments of 20%. And 80% is thru Bank Financing prefer terms is from 5yrs up to 10yrs. House will be built once upon reach 20% for the Downpayments and together with the approved Loan Amount from the prepare accredited Banks.